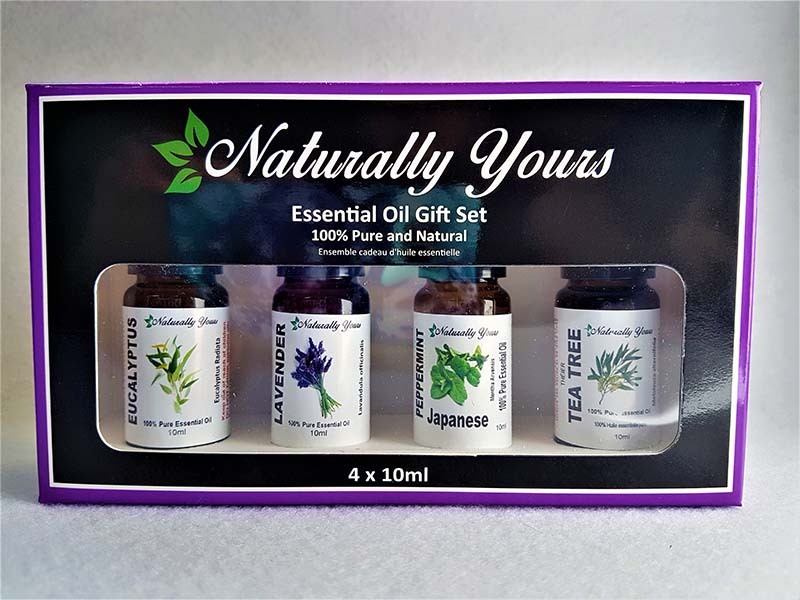 This Starter Essential Oil Gift Box is the perfect gift for your friends or family or a great way for you to try some of these basic essential oils. This Gift Box includes 4 x 10ml of 100% Pure Joy Naturals Essential Oils: Eucalyptus, Lavender, Peppermint, Tea Tree. Eucalyptus Essential Oil – Eucalyptus Oil provides a wonderful aromatherapy experience that is refreshing and powerfully stimulating. 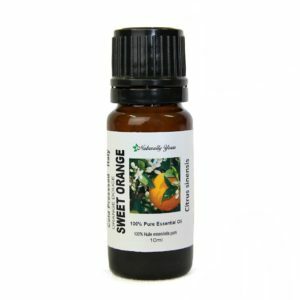 Lavender Essential Oil – A Sweet and Aromatic scent that is a must have for relaxation benefits. 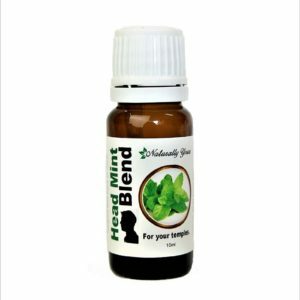 Peppermint Essential Oil – This essential oil is invigorating and stimulating to the senses. Tea Tree Essential Oil – Is one of the top 5 essential oils to add to your shampoo, facial cleaner or body wash. Clean and fresh!